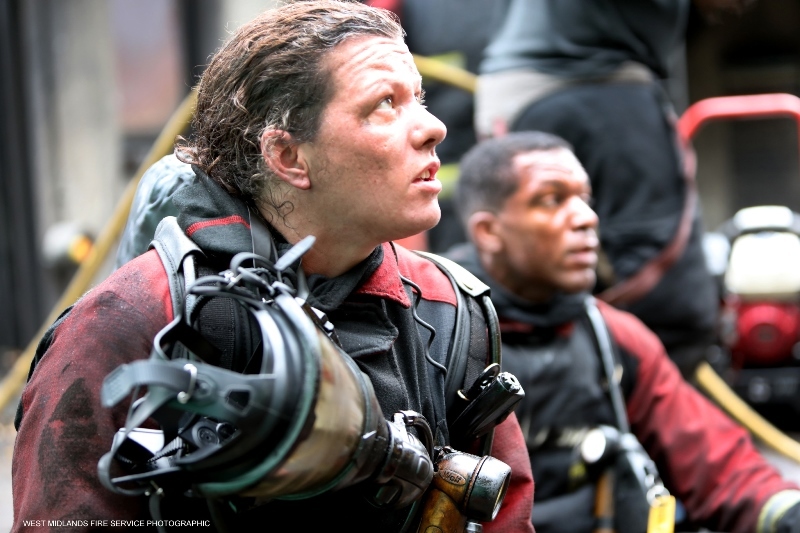 The Fire Fighters Charity – Changing The Lives Of Our Fire Fighting Heroes! 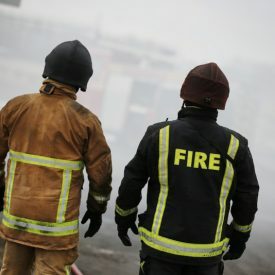 We understand the mental, physical and social burdens that can come from being a past or present member of the UK’s dedicated fire services community. So we rescue the rescuers and help them to recover their lives when they need it most. 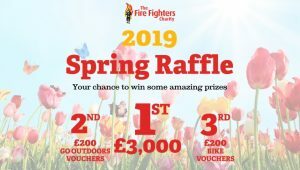 Our Spring Raffle is now open, with nine prizes up for grabs, including a £3,000 cash prize, vouchers and hampers. Tickets are £1 each and can be purchased online. The draw date is 14 June 2019. 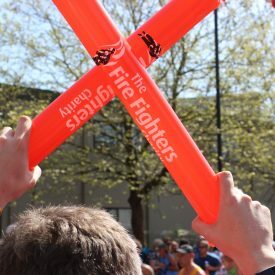 Directly help support injured fire fighters across the UK by donating. Whether becoming a regular donor, giving a one off donation or playing our lottery. Here's where you'll find all you need to kick off your donations. Thank you. Stuck for the perfect gift? Check out our extensive range of merchandise. 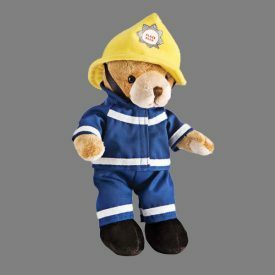 From cuddly toys to winter wear, gifts and Christmas cards, we've got something for everyone in our online shop. Run a marathon, organise a car wash, hold a bake sale, climb a mountain, trek through a jungle or climb on your bike, whatever your preference, we've got fundraising events to suit all. Find out more about them and how to hold your own. Volunteer your time to help us deliver our services and raise money, making a vital contribution to the work we do supporting the fire and rescue community. A regular £10 a month donation will help us to support thousands in need.